Skye Bruce Properties is a top-producing, full service real estate brokerage located in the Short Pump - Glen Allen area of Richmond, VA. Skye Bruce Properties operates as the Short Pump – Glen Allen sales office for Berkshire Hathaway HomeServices – PenFed Realty as an affiliate. Skye Bruce Properties is locally owned and operated by Skye and David Bruce. Skye Bruce Properties is made up of an expert team of real estate and marketing professionals committed to offering their clients the best possible service and experience when buying or selling a home. Our REALTORS® and staff professionals are our greatest assets! Skye Bruce, a former professional soccer player, offers the same dedication to our clients and associates that made her a 1st Team Collegiate All American and Final Four MVP playing in the glory years of women’s soccer competing with Mia Hamm, Julie Foudy, Brandi Chastain and other greats. 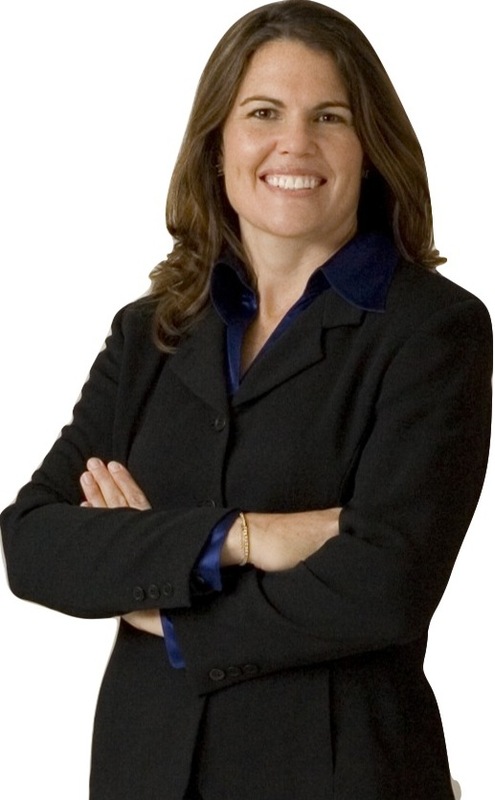 She holds a MBA from the University of Richmond and brings a unique business perspective to real estate which client’s value. Skye has sold hundreds of area homes and is the Managing Broker of Skye Bruce Properties. She works with both listing clients and buyers. David Bruce is a top producing agent, the relocation manager for the company and a luxury home expert. David works with both buyers and sellers. 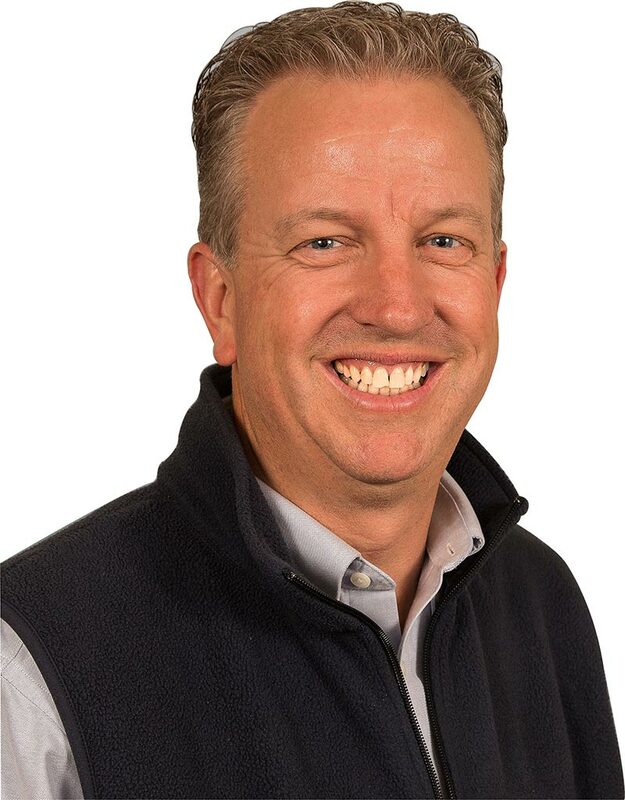 Prior to co-founding Skye Bruce Properties in 2009, David was a 20-year veteran of the marketing and publishing industry. He is an expert in the real estate segment of publishing and marketing, having worked with the country’s largest publisher of new home magazines, with independent real estate publishers throughout the country and even publishers of historic home and luxury lifestyle magazines like Old House Journal and The Robb Report. David is an experienced sales leader, business builder and trainer with a track record of high volume, market-leading success. Berkshire Hathaway is one of the 5 Most Respected Brands in the US along with Apple, Amazon, Starbucks and Disney. Being affiliated with Warren Buffett’s iconic Berkshire Hathaway brand brings an added level of trust, integrity, stability and longevity to Skye Bruce Properties. 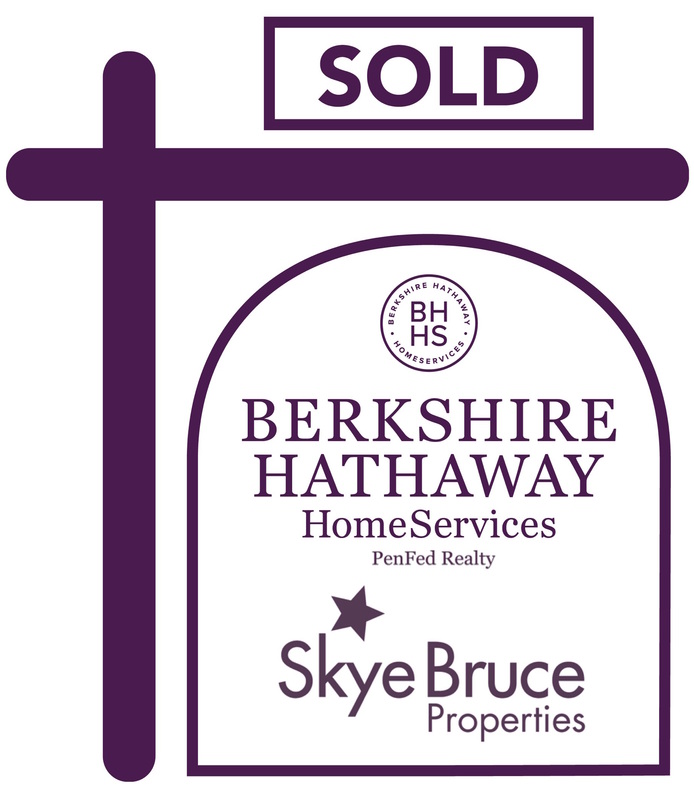 In addition Skye Bruce Properties offers our clients access to and the benefits from the Berkshire Hathaway HomeServices’ Global Network Platform, a powerful suite of tools focusing on marketing, technology, education and support to improve the home buying and selling process. PenFed Realty is the 27th largest real estate brokerage in the country and one of the largest Berkshire Hathaway HomeServices franchisees. This gives Skye Bruce Properties access to additional resources and services that benefit our clients. Skye Bruce Properties now has exclusive access to the PenFed Real Estate Rewards Program where we can save our home buying clients 1.5% of their mortgage loan amount up to $10,000. In addition we can offer this program to buyers of our listings to benefit our sellers! PenFed Realty is owned by the PenFed Credit Union. PenFed is a financial institution with more than 1.6 million members and more than $23 billion in assets.